Keep scrolling for lots of great info, Smart Strategies and Tools for preventing wasted food AT HOME. Grocers, Restaurants, and Food Service: click HERE. By making small shifts in how we shop, store, and prepare food, we can keep the valuable resources used to produce and distribute food from going to waste. Food is typically wasted when we buy more than we need, store it incorrectly, throw away leftovers or just cook too much. 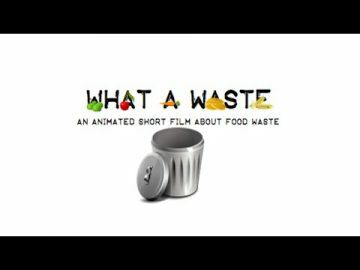 The term “wasted food” is used instead of “food waste” because our program is especially addressing perfectly edible food, not just kitchen scraps. The average Oregonian throws out 300 lbs. of food per year! 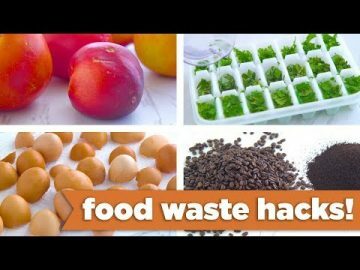 Use our website’s Smart Strategies to help prevent wasted food in YOUR home.